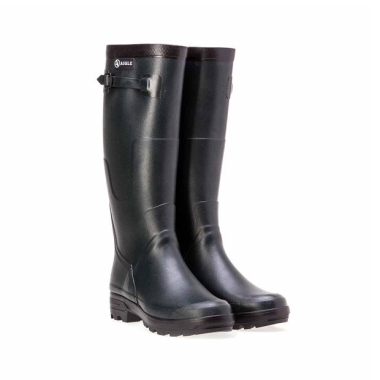 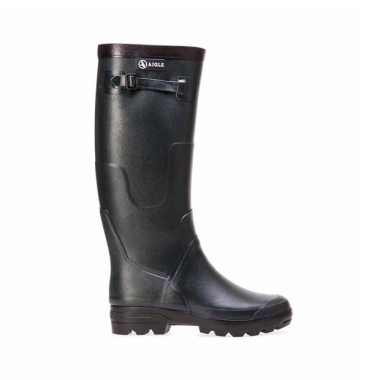 - Designed for hunting, these Benyl rubber boot are lightweight, flexible and comfortable. - Its polyamide lining provides quick drying. 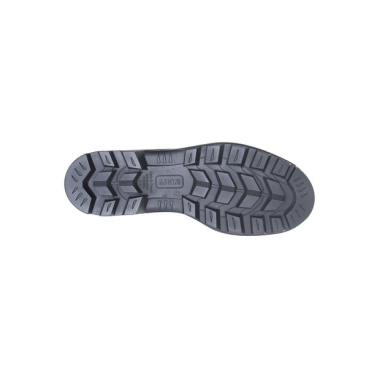 - It is comfortable thanks to a cushioning foam insole, lined with Softex®. - Its rubber sole provides grip and cushion.